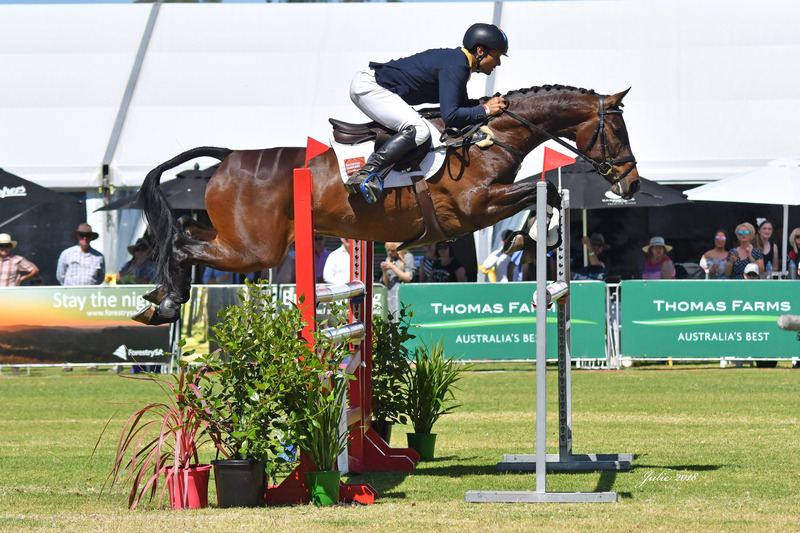 Sign up to stay on track with the latest news from the Australian International 3 Day Event. Congratulations to the successful bidders in our 2018 Online Auction! Qantas is the official carrier for the Australian International 3 Day Event. Book online to see all their latest offers and take advantage of cheaper fares than when booking by phone. Book your accommodation, travel and ticket packages today with Inflight Travel. Three phases.. Two hearts.. One passion.